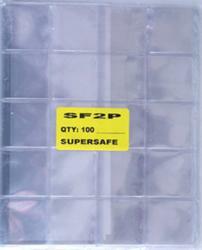 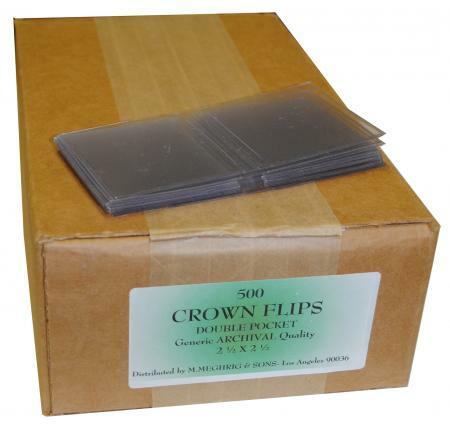 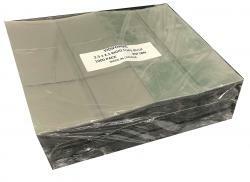 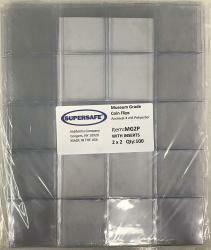 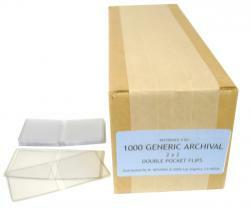 These bulk packed high-quality Meghrig flips come in boxes of 500. 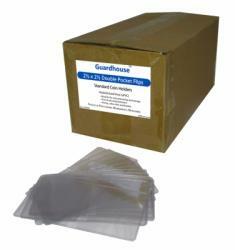 They are made from unplasticized vinyl (PVC). They have rounded corners and come already separated to make them easy to work with.